Sometimes puzzle pieces fit together so well you have trouble seeing it. 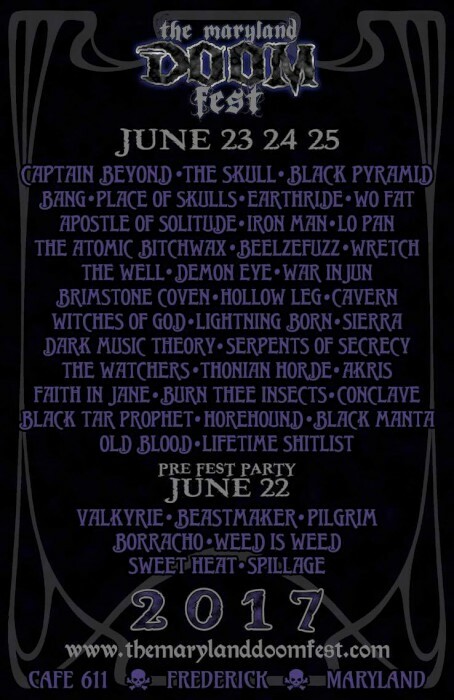 So it is with Thonian Horde and Grimoire Records. 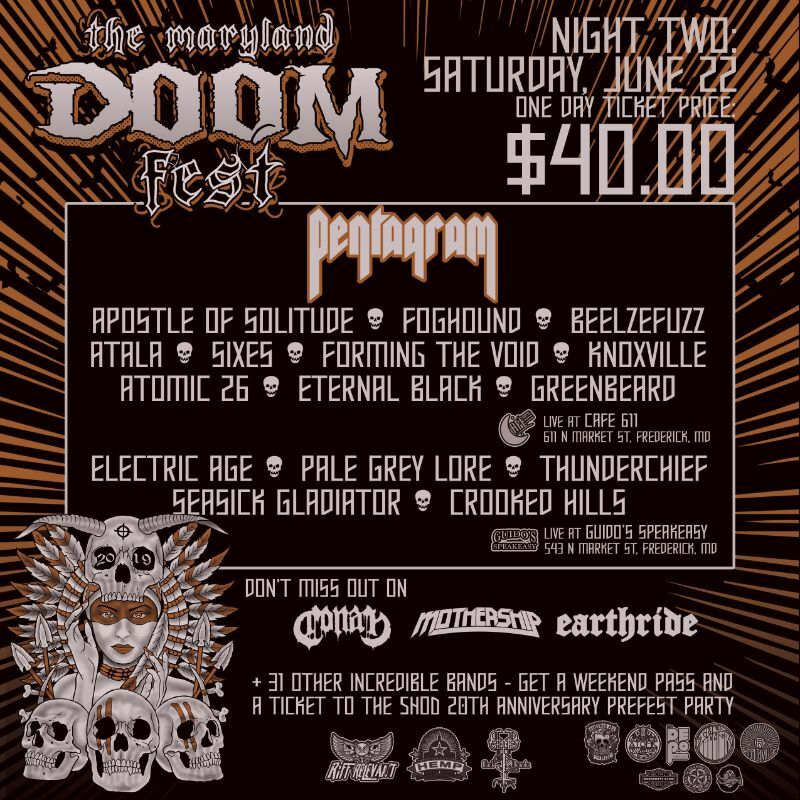 With the band’s extreme take on heavy, their being located in Maryland and with the impressive onslaught they brought to bear in raw fashion on their 2016 self-titled debut (review here), they’re such a perfect match for working with Grimoire that I’m sitting here slapping my forehead because I can’t believe I didn’t see it coming. I’m a little ashamed to not have thought of it, to be honest. Nonetheless, it’s happened, and Thonian Horde will release the Noel Mueller-recorded Inconnu Sept. 22 with a Grimoire stamp of approval. Can’t help but feel like that’s the way it should be. 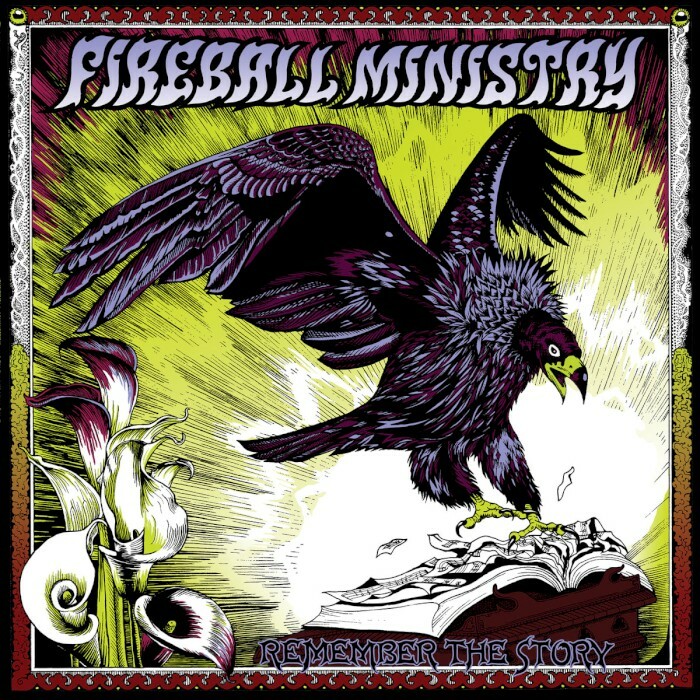 This is a proper full-length release, with 10 tracks of thrashy black n’ roll for fans of Immortal, Satyricon, Dissection. The drums and bass were done in a single day, mostly live, in the Grimoire Studio (no reverb was used on the drums, thats au naturale Grimoire room reverb on that snare!). The final guitars and vocals were recorded shortly after, and the final master was wrapped up within about a week after the tracking was complete. The cover art was provided by the very talented Gilbert Miranda for Lingua Mortis Artwork, and the CD layout was finished by me. “Inconnu” is released via limited edition CD and digital download on 9/22/17 through Grimoire Records. 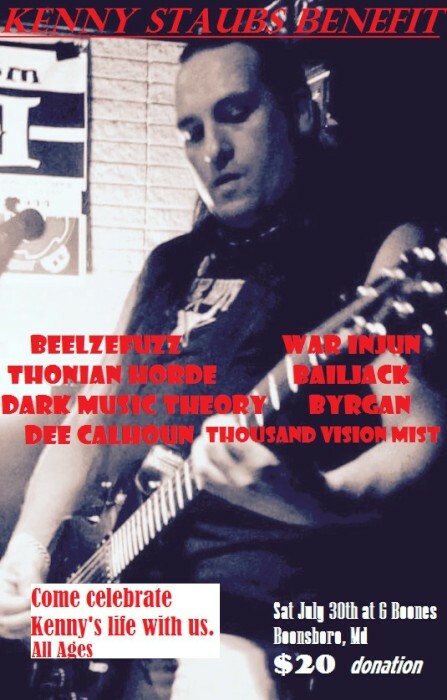 Thonain Horde is FeZZy (Bass & Vox), Dirty (Guitars), D-Mize (Lead Guitar), Tyler “The Beast” Lee (Drums). “Inconnu” was recorded on May 27th 2017 by Noel Mueller. Mixed and mastered by Noel Mueller. 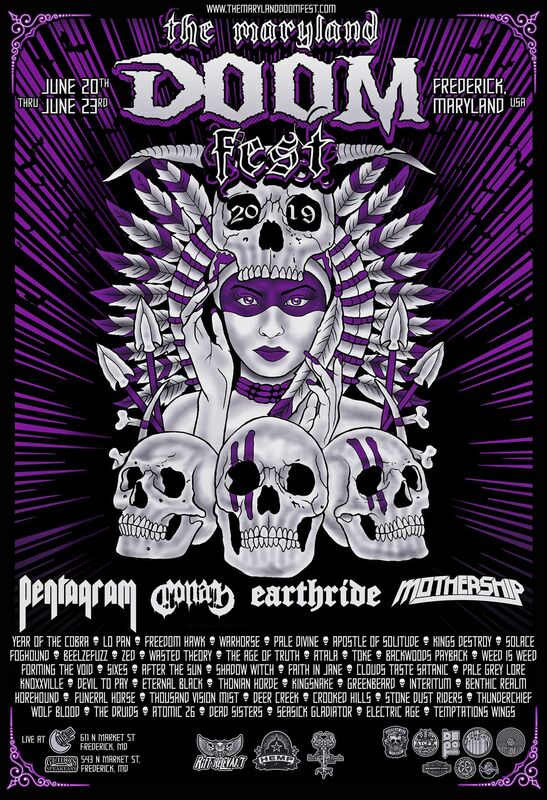 Cover art by Gilbert Miranda for Lingua Mortis Artwork. 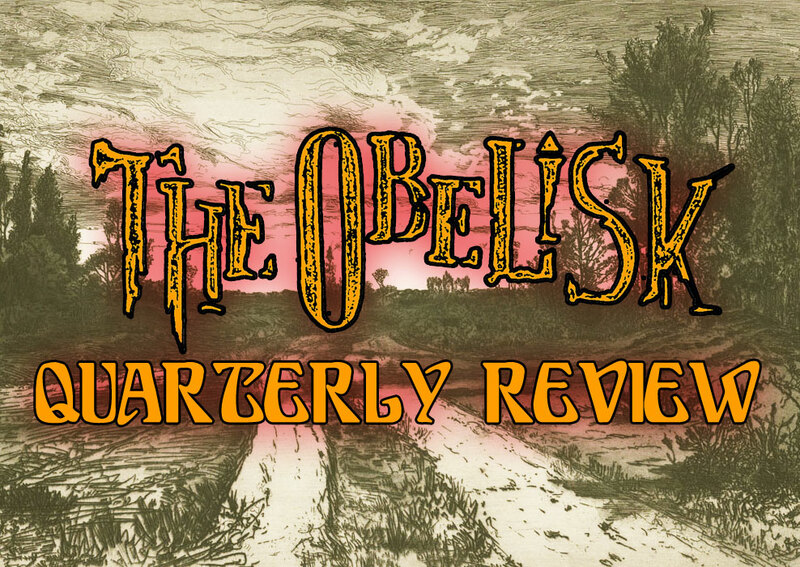 We continue with day four of the Quarterly Review. This batch is numbers 31-40 of the total 60, not that the numbers really mean anything. I know it’s list season — believe me, I know — but there’s no actual ranking going on. It’s just basically so I can keep track and remember what day it is. That’s not to say this is done off the cuff. Actually, there’s an embarrassing amount of planning behind these things. Months. And when I start actually getting the posts ready and realize I’ve slated the same record on two different days — something that’s happened no fewer than three times so far, needing each time to be corrected — it’s a clear demonstration of the value of my planning. Ha. Anyway, we press on. Together. Into the thick of it. Thanks for reading. 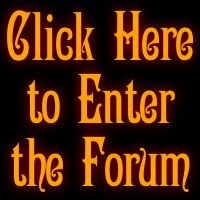 More than 25 years and 11 albums into a landmark career that helped prove the existence of the hairy beast known as “sludge metal,” Crowbar don’t owe anyone anything, and since returning to activity with 2011’s Sever the Wicked Hand (review here) and 2014’s Symmetry in Black, they’ve played like it. 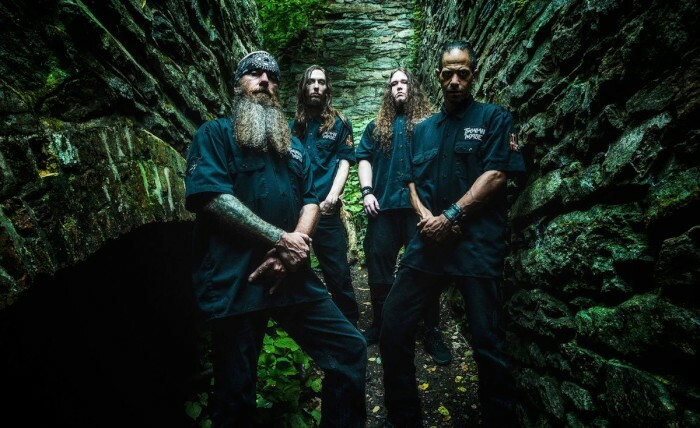 Their third post-resurgence outing is The Serpent Only Lies (on eOne Heavy), and though it works largely to form – that is, Crowbar are going to sound like Crowbar: low, slow, seeming to lurch even when dug into fits of gallop on “I am the Storm” or the early going of “The Enemy Beside You” – one still finds progression especially in the vocal approach of frontman and founder Kirk Windstein, who self-harmonizes effectively on the title-track’s standout hook as well as the later pair “On Holy Ground” and “Song of the Dunes,” the latter also resoundingly spacious in a way that offsets much of The Serpent Only Lies’ head-down intensity. 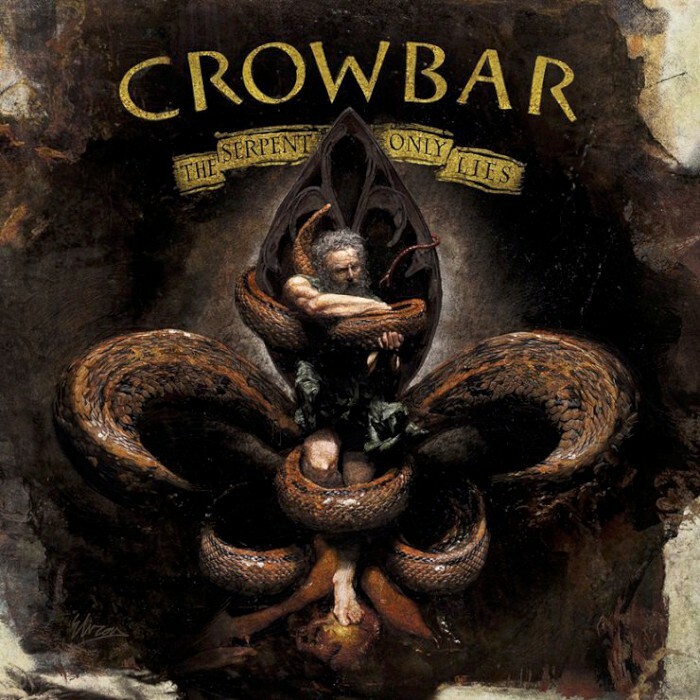 This might be flourish or a companion to the core Crowbar sound that remains intact throughout, but the truth is it’s not like it needs to be there – Crowbar’s audience would still go to the shows even if the band stopped growing – but it’s entirely to the credit of the New Orleans legends that more than a quarter-century later they continue to progress. I guess that’s how Crowbar gets to be Crowbar. 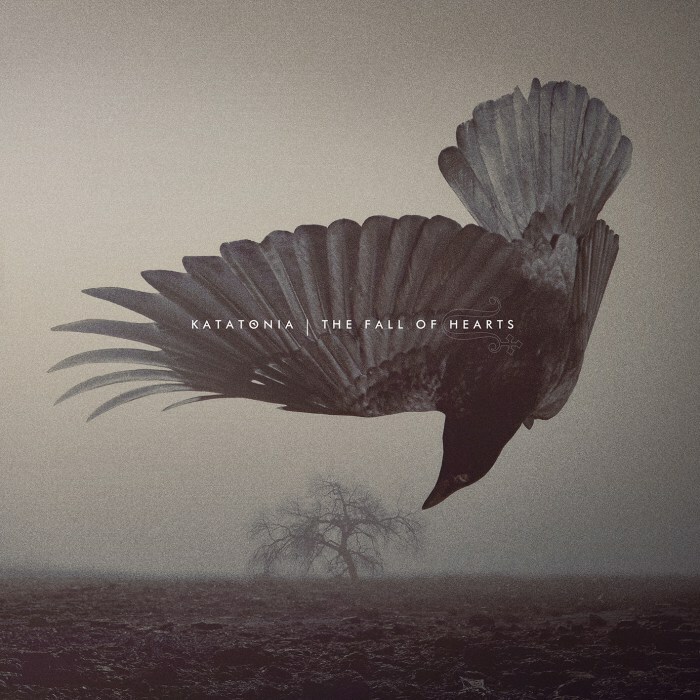 Depending on what you count as a full-length, The Fall of Hearts (on Peaceville) is either the 10th or 11th studio record from Sweden’s Katatonia. It follows 2013’s acoustic Dethroned and Uncrowned, which reenvisioned 2012’s Dead End Kings and brings forth over an hour of new material from founding duo Jonas Renkse (vocals/guitar/etc.) and Anders “Blakkheim” Nyström (guitar/backing vocals), as well as Niklas Sandin (bass) and Daniel Moilanen (drums), who, working with engineer Karl Daniel Lidén (ex-Greenleaf, Demon Cleaner), continue to proffer resonant melancholy in abundance. As a band, Katatonia have had a number of different phases over the years, from their deathly beginnings through the later moves into melody, but as it stands on songs like “Decima,” with its acoustic and mellotron arrangement, and the seven-minute “Serac,” which plays back and forth between serene and some of The Fall of Hearts’ most intense thrust, they remain among heavy metal’s most recognizable acts. There is no one else who sounds like them, and they sound not quite like anyone else. This collection might be more about gradual steps forward than radical shifts in approach, but Katatonia have found a way to preach to their converted and keep growing at the same time, and that’s to be commended. 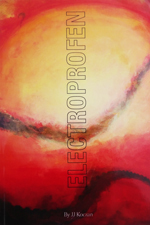 Issued via Robustfellow in a range of physical editions from an oversized CD digipak to cassette bundles, the two-song I. AM. Deathless EP from yet-underrated Ukrainian progressive ritualists Ethereal Riffian warrants the ceremony with which it arrives. Its two tracks, “Drum of the Deathless” (6:19) and “Sword of the Deathless” (9:57) closed and opened, respectively, the prior 2016 live outing, Youniversal Voice (review here), and in their studio form they bring to bear a vision of psychedelic metal given to atmospheric breadth that comes at the expense neither of purpose nor impact. The opener proves the more immediate of the pair, but as “Sword of the Deathless” plays out, it finds prog-metal swirl amid low-end starts and stops intertwined layers of multi-channel spoken word, acoustic and electric guitar and percussive tension, so that as it heads into its payoff and melodic finish, the resolution is both satisfying and something of a relief from the cacophony preceding. Forward-thinking and of marked substance, I. AM. Deathless offers a quick glimpse at the band’s scope and invites listeners to dive deep therein. 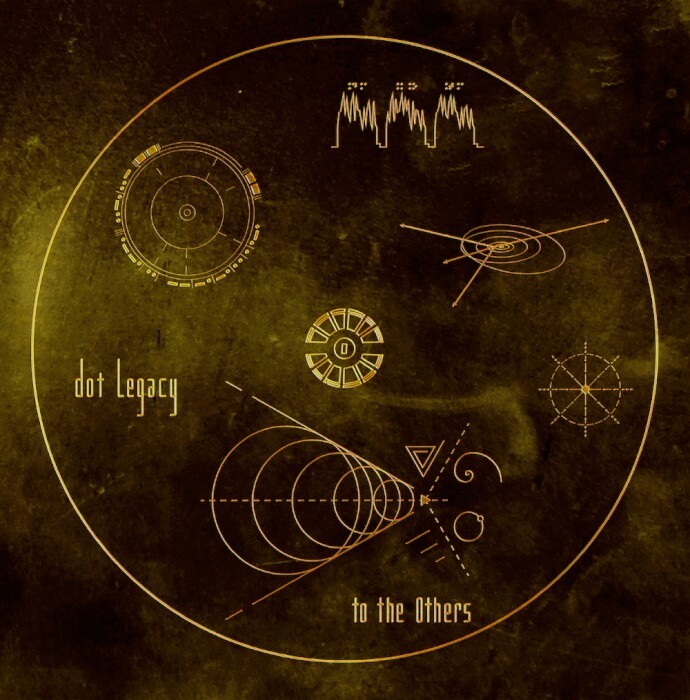 There isn’t much that’s off-limits to Parisian heavy rockers Dot Legacy. To wit, the near-rap-rock mania of opener “Horizon” from their second LP, To the Others (on Setalight Records), and the laid-back psych-lounge vibes that follow on “Grey Cardinal,” only to be swept away in crashes and chants later, leading to the driving desert punkery of “211.” Three songs, three distinct feels, and Dot Legacy only get weirder from there as they toy with fuzzed momentum on “5314” and “Dakota” before the dreamy post-rock meandering of “The Twelve,” the prog-pop of “Story of Fame” and piano-laden psych-drama of closer “Pioneer.” In 35 minutes, the four-piece cover more ground than most bands do in their whole careers, but that becomes even more admirable in that they manage not to just be all over the place, but to provide a consistent quality of songwriting to complement all that quirk. 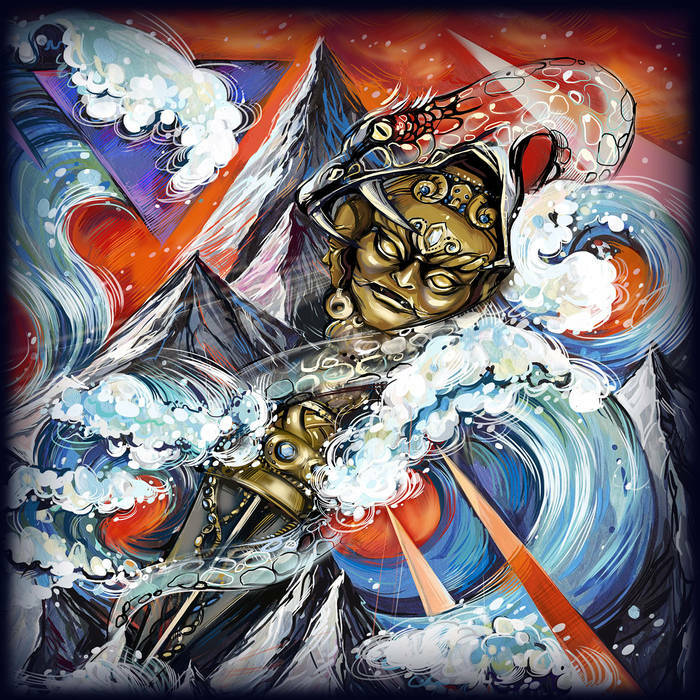 Add to that the attention to detail in vocal harmonies and arrangements, and as they follow-up their 2014 self-titled debut (review here), they reveal a clear sense of a master plan at work under all the brashness and genre-hopping. 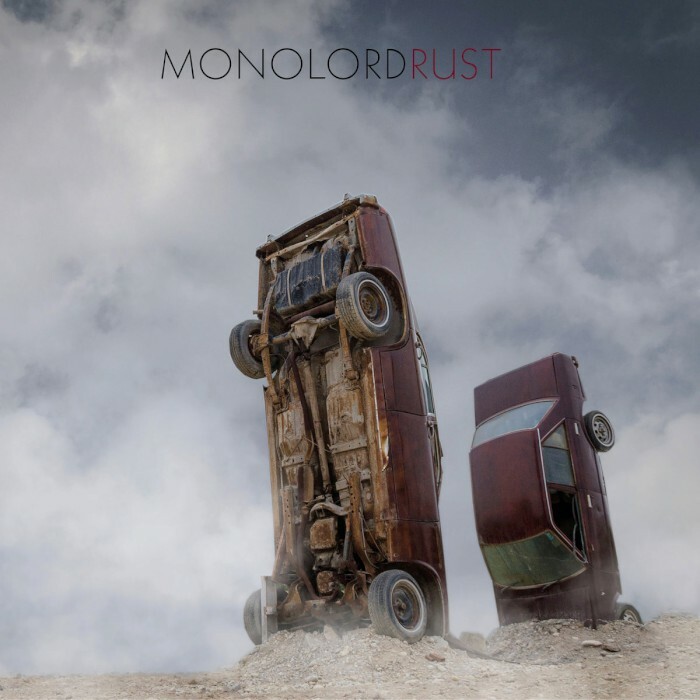 Self-released by the Los Angeles trio in late-2015 and picked up for a vinyl issue through Ripple Music, the self-titled debut from Salem’s Bend leaves little wonder as to why with its classic sensibility and the vibe proliferated by the natural-toned nod of a song like “Silverstruck.” Though still prone to a bit of Hendrix-style shred when it comes to lead guitar, the three-piece of Bobby (guitar/vocals), Kevin (bass) and Zach (drums) depart from some of the post-Radio Moscow all-thrust boogie in favor of more laid back fair and on that cut and the later “Sun and Mist,” which hits into a satisfying apex in its second half without feeling overcooked, as well as the six-minute finale “A Tip of Salem,” which nods through its initial movement before bursting out toward the end. 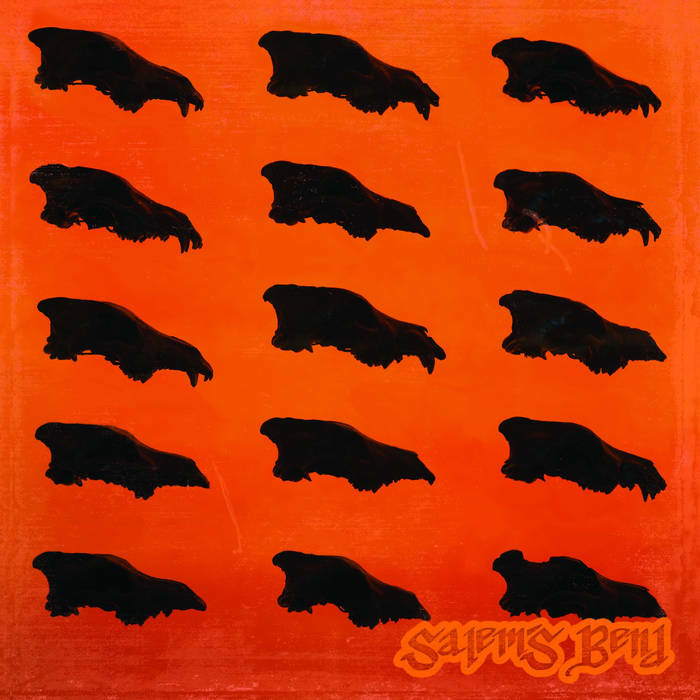 In a crowded SoCal scene, just about anything Salem’s Bend can do to stand apart will serve them, and the fluidity they hone across these seven tracks sets them up to do just that. 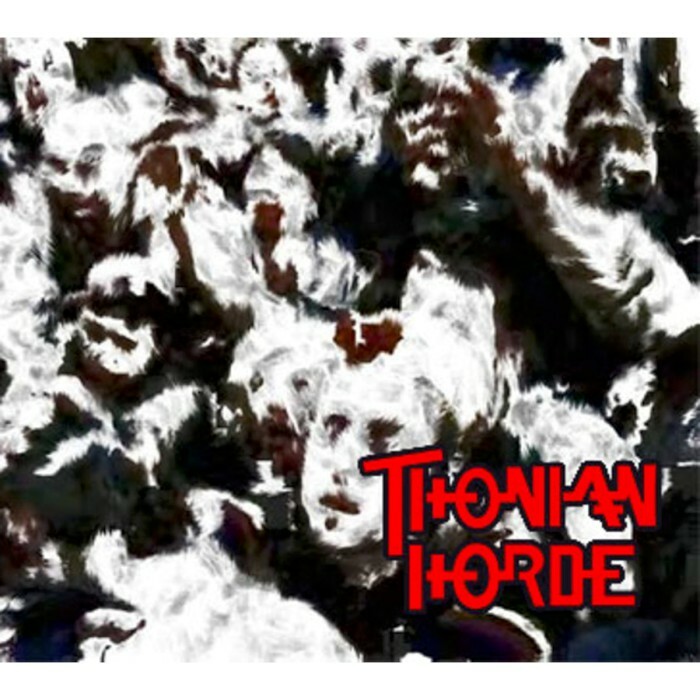 Given the personnel involved, the black ‘n’ roll extremity of Thonian Horde’s self-titled debut full-length will no doubt come as a surprise to listeners. 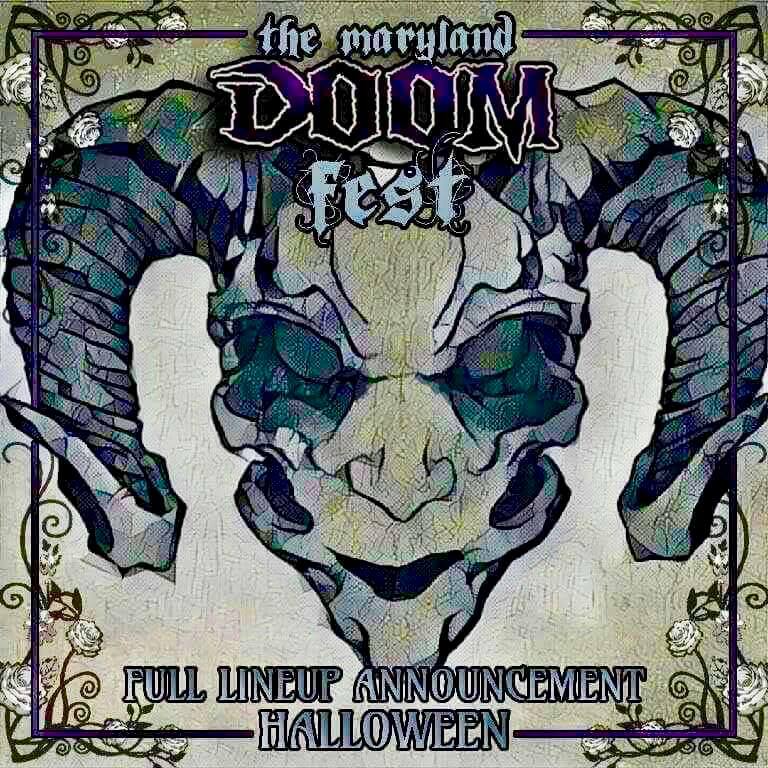 Formed in Boonsboro, Maryland, by bassist/vocalist Ron “Fezz” McGinnis (Pale Divine, Admiral Browning, etc. ), guitarists Darren “Dirty” Waters (Weed is Weed) and Dan “D-Mize” Mize (Faith in Jane), and drummer Tyler “The Beast” Lee (Weed is Weed), one might expect high-order Frederick-style post-The Obsessed doom. 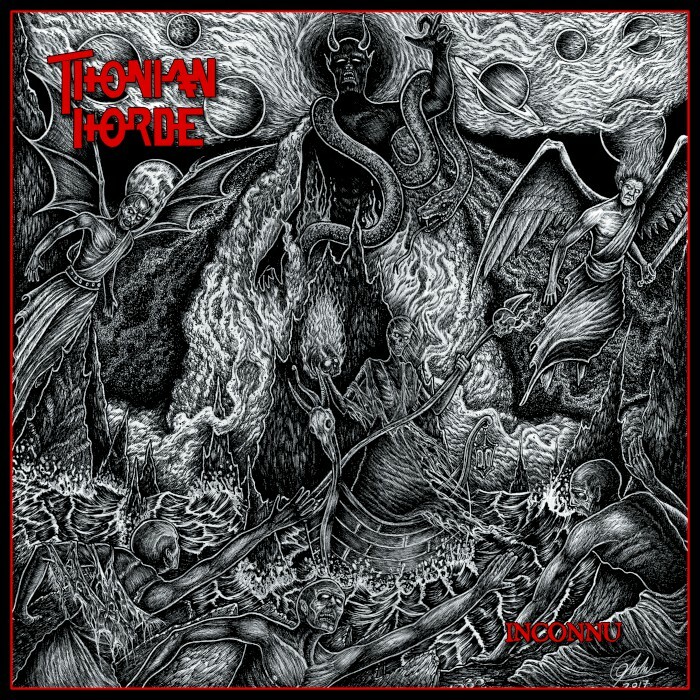 Thonian Horde have more in common with Immortal on their centerpiece track “Darkest Nights Shadow,” and even as the closing “Psychonaut” finds a rock groove in its chorus, it does so with the hooky edge of Satyricon more than any of the members’ other outfits. No doubt that’s the point: doing something different. Indeed, the nine-tracker is a refreshing aesthetic reboot for the scene from whence it comes, holding fast to their region’s crucial lack of pretense even as they brazenly walk their own path – left-hand, of course. 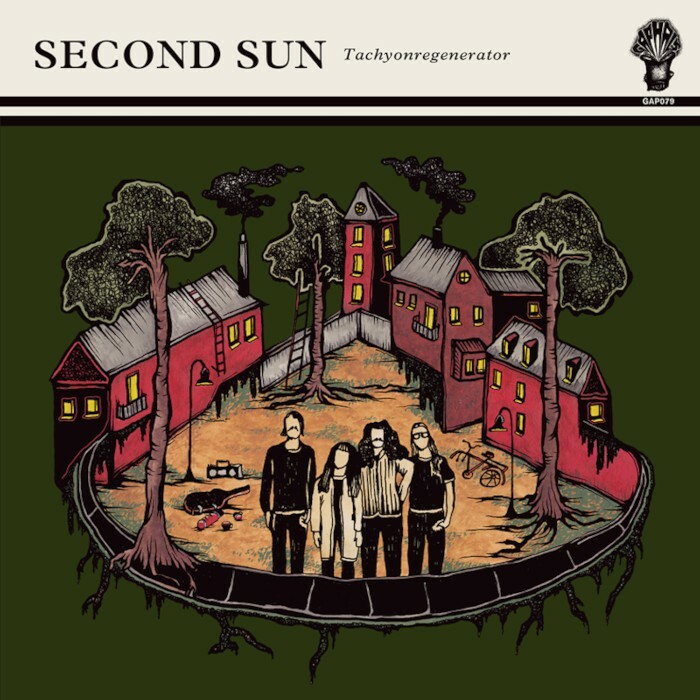 I don’t know about you, but I missed out on Hopp/Förtvivlan, which was the 2015 debut full-length from Swedish rockers Second Sun, so to have Gaphals provide gentle encouragement to check it out by getting behind the two-songer single Tachyonregenerator is most welcome. Both cuts included – “Tachyonregenerator” and “Tror Faktiskt På Dig” – bask in classic vibe without being overly showy when it comes to retroism, and are marked out by the inclusion of organ amid the natural-sounding guitar, drums and bass, the vocals presented in Swedish across both pieces. It’s a quick eight-minutes perfect for the 7” pressing it’s been given, but again, makes enough of an impression that one is inclined toward further investigation, and given that, I can’t call it anything other than a success. I’ll go ahead and chalk up one more quality Swedish act to keep track of, because Second Sun offer tight-knit progressive leanings in a crisp package on Tachyonregenerator, and even if I’m late to the party, I’m glad I got to hear it. 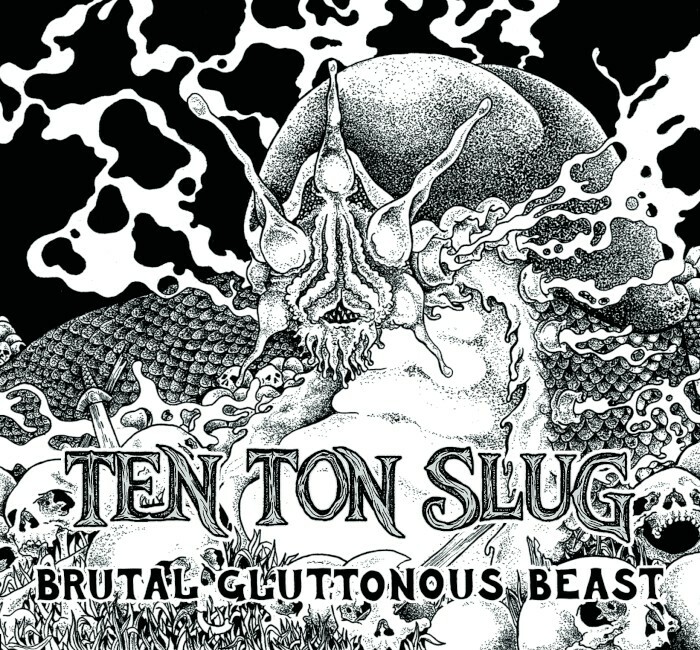 Some pretty clear self-awareness demonstrated in Ten Ton Slug’s self-released debut EP, Brutal Gluttonous Beast. 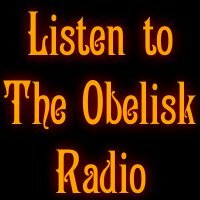 The Galway, Ireland, five-piece had a prior live-recorded two-tracker, but these four songs mark their first studio outing, and as they draw together massive sludge riffing and more extreme, death metal-style growls, there’s precious little one might say to more accurately describe a track like “Trollhunter” – the opener and longest on the release (immediate points) – than that it lives up to the title, its second-half slowdown lurch prefacing a similar move in “Bloodburns” before the more rampaging “Subterranean” and noise-soaked burl of “Unit” take hold. Intense and vicious, but not necessarily unhinged, Brutal Gluttonous Beast finds Ten Ton Slug sounding remarkably sure in their approach, and one will await the news of their traveling to England to record with Chris Fielding at Skyhammer, since that seems to be the kind of presentation for which the tonal onslaught here is begging. 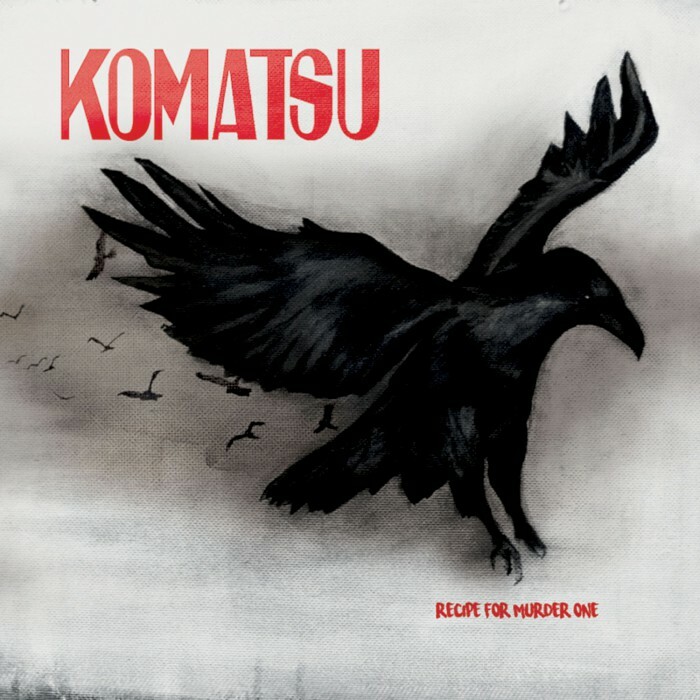 A half-decade after releasing their self-titled EP (review here), Eindhoven heavy/noise rockers Komatsu reemerge on Argonauta Records with the follow-up full-length, Recipe for Murder One. 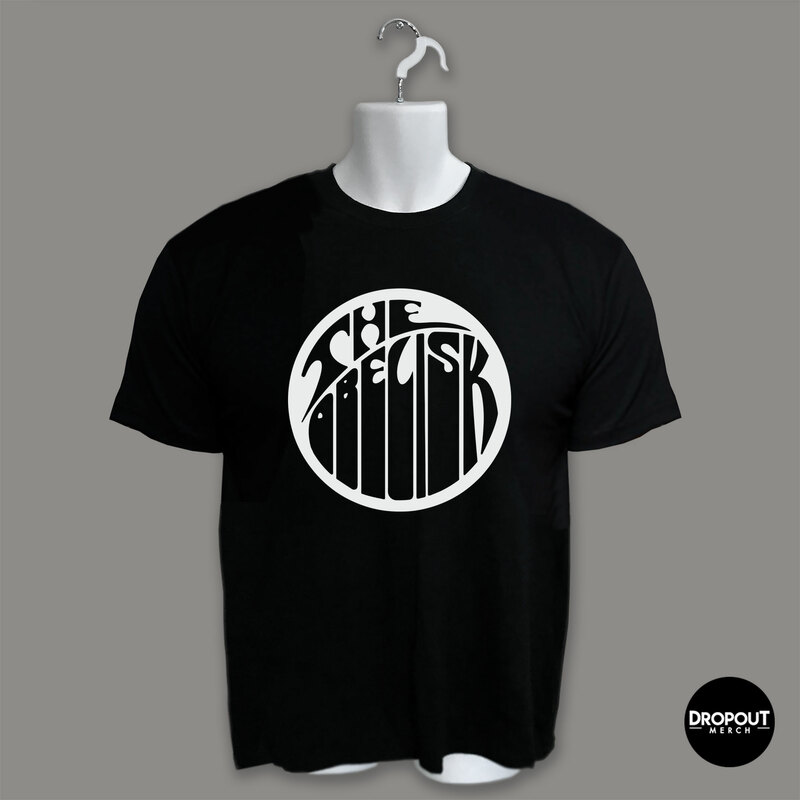 Boasting a guest appearance from Nick Oliveri on the suitably tumultuous “Lockdown,” the album leaves little to wonder what’s in that recipe in the darker-desert vibe of “So How’s About Billy” and “There Must be Something in Your Water,” which teases airy serenity in its first half only to go full-throttle for the second, but as the bass-driven lumber of the title-track and subtle melodic expansion of “The Sea is Calm Today” show, Komatsu haven’t wasted the last five years, instead constructing their own take on sonic density and sludge impulses that seems to hit with formidable impact regardless of tempo or tension level, both of which prove to be fluid elements at the four-piece’s disposal. They get the point across quickly in the stomp of “The Long Way Home,” but find suitable resolution in the nod of closer “Breathe,” rounding out a debut of significant character and depth with one last surprise in ambience it’s only fair to call progressive. 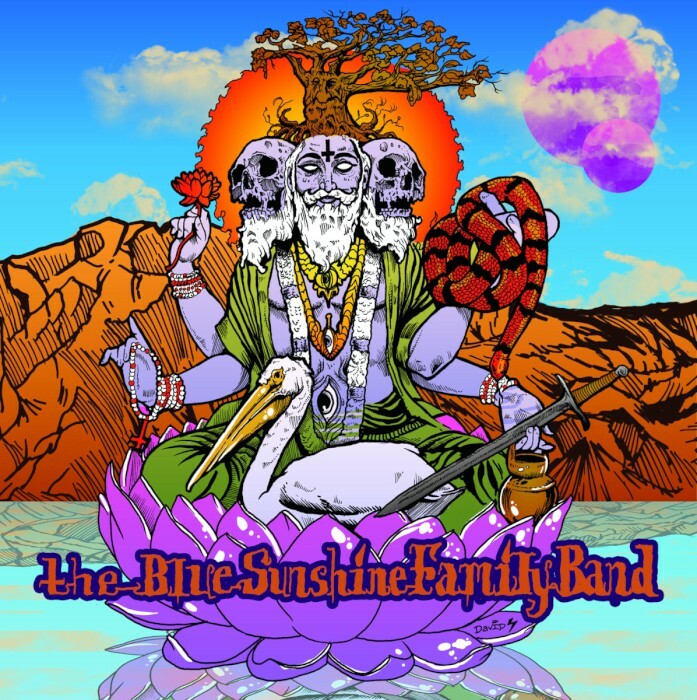 A double-guitar instrumental four-piece from Santa Rosa, California, The Blue Sunshine Family Band make their debut with a six-song/51-minute self-titled. Tracks presented as Roman numerals “I” through “VI,” though whether or not they’re actually the first six pieces the band has written, I couldn’t say. Either way, the impression immediately draws from “Sabbath Bloody Sabbath” – that great king of nod riffs – and first-name-only guitarists Billy and Kevin, bassist Matt and drummer Quinten build outward from there, dipping below the eight-minute mark only on “V” (7:14) as they unfurl solid grooves and tonal heft, seeming to leave room for vocals either consciously or not. The converted will find engagement and immersion in the crash and swinging turn of “IV,” as well as the David Paul Seymour cover art, and if The Blue Sunshine Family Band is the sound of this foursome getting their feet under them, they manage to accomplish that preliminary feat and then some in these tracks. The shock was immediate when the news came down of the passing of War Injun guitarist Kenny Staubs last week. 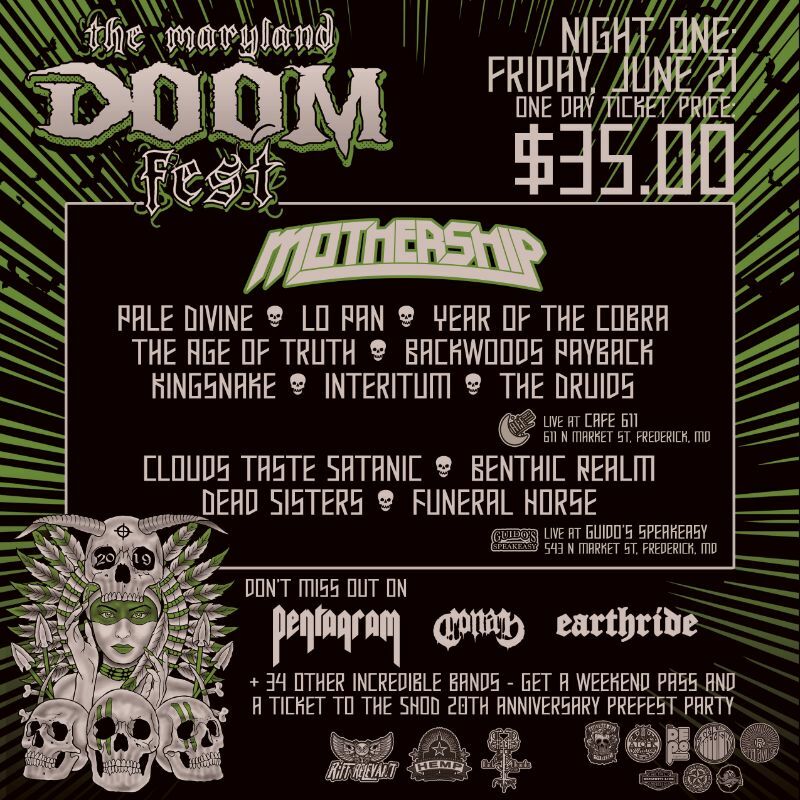 After all, it had only been a couple weeks since War Injun absolutely leveled Maryland Doom Fest 2016, and it just seemed impossible that someone able to bring such life to the stage as Staubs did would be gone so soon thereafter. I didn’t know the man, we’d never spoken, so I won’t comment on his life, but he was very clearly well loved and no doubt will be dearly missed by family and friends alike. 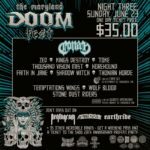 A GoFundMe page is live now (link here, also below) and a benefit show has been organized in his honor for next Saturday, July 30 at G Boone’s in Boonsboro, Maryland, that features not only War Injun playing to memorialize Staubs‘ contributions to the sphere of MD doom, but a host of other luminaries from the area, including Beelzefuzz, Bailjack, Thonian Horde, Dee Calhoun of Iron Man, Dark Music Theory, Byrgan, and Thousand Vision Mist. 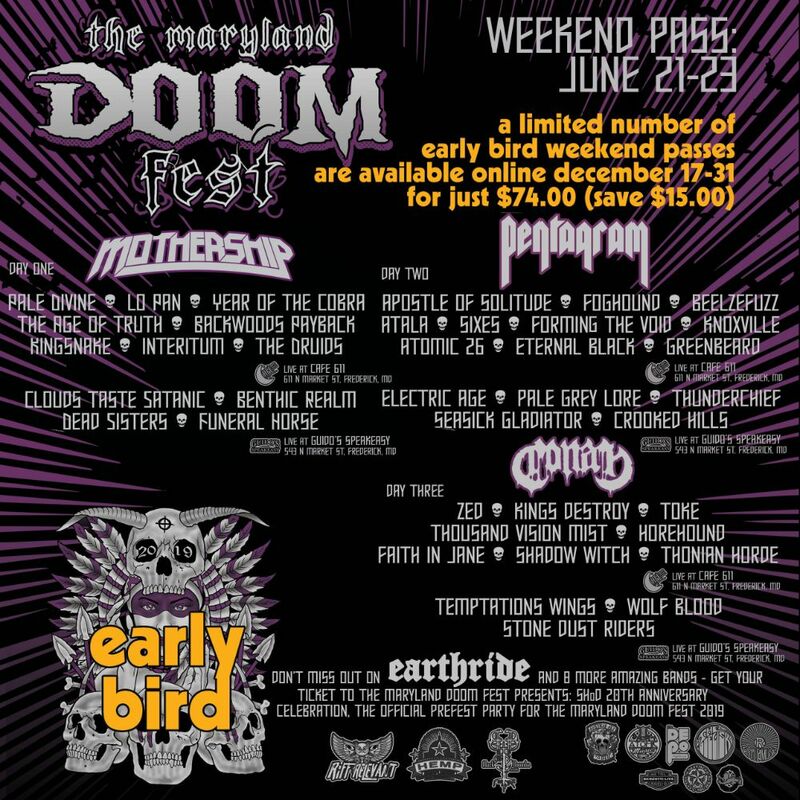 On behalf of the site and myself, condolences to all who knew Kenny Staubs and I hope the benefit show helps to celebrate the life he led and the music he loved. 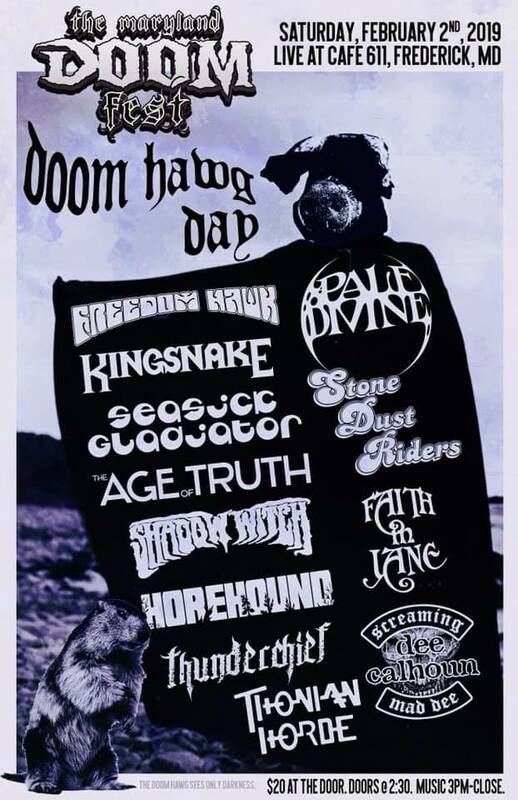 Let’s celebrate the life of Kenny Staubs, our brother, our friend, and War Injun guitarist. All proceeds pay for his trip to Heaven. On July 15, 2016 the world lost an incredible man. Kenny was a musician, friend, brother and son. He was much to young and full of life. Kenny touched many lives and if you were lucky to know him, you loved him.